See all posts about Rhythms & Muse. Novel at CreateSpace novel eStore (best value to author), Amazon.com (convenient), and on Kindle (accessible and inexpensive). Music CD and MP3 files at CreateSpace CD eStore and on Amazon.com. Amazon also provides audio samples of each track. I’ve loved words and music, and the way they tell beautiful stories, since I was a young girl growing up in Colorado and Idaho. 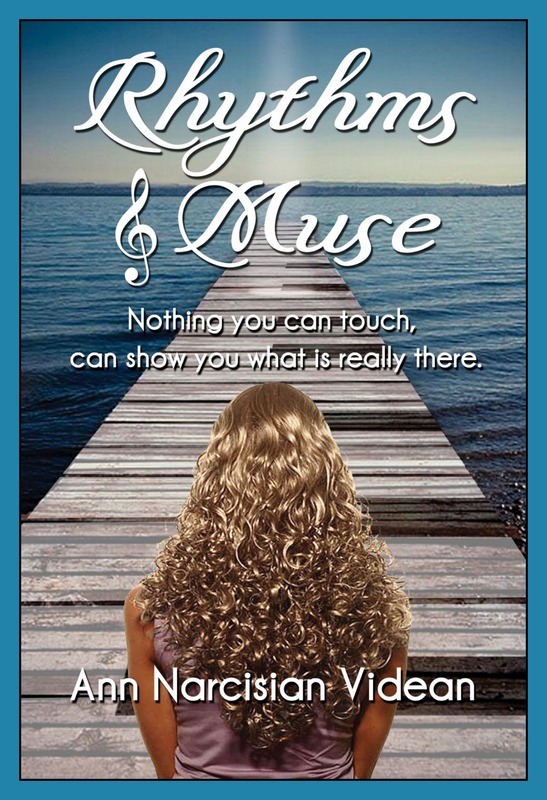 So, publishing my Rhythms & Muse novel and music CD is truly a dream come true. My heroine, Alex, also finds her life’s fulfillment within the pages of the book. 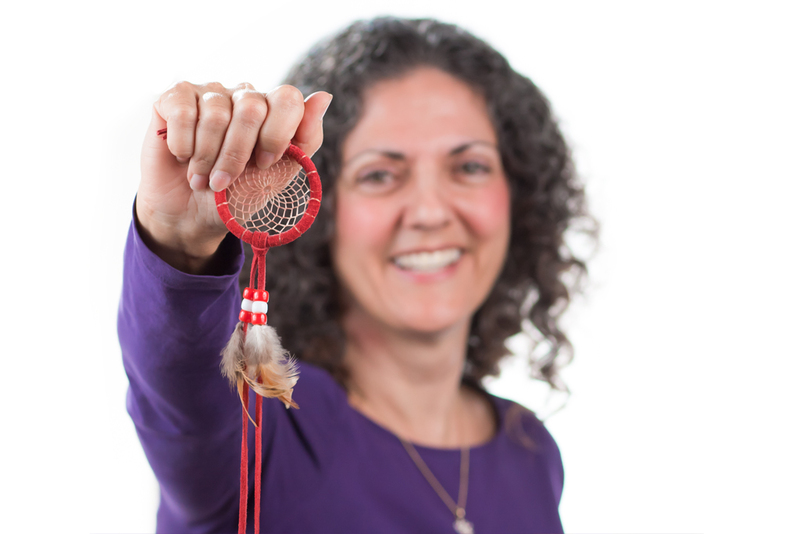 This, and my career as a word-of-mouth marketing consultant, has led me to facilitate workshops that help normal folk like you find and follow the steps required to achieve your life dream, too. A little story, a little music, and a lot of love – it’s what my novel and songs are all about. And, of course, inspiration as only fiction can deliver it. Don’t miss out on the Words, Music, or Village comprising Rhythms & Muse. Open the door and come on in and let’s find a way to make your dreams come true! Witnessing a horrific car accident seen many times before in her dreams spurs award-winning singer Alexandra Lauren to reevaluate her glamorous Hollywood lifestyle. With her lofty musical goal now tarnished by reality, and her unfulfilled memories from her senior year in Coeur d’Alene, Idaho, haunting her, Alex takes a bold step to change the rhythms of her life. Leveraging her newly acknowledged intuitions, she makes a plan to reconnect not only with her musical touchstone and high-school sweetheart Matthew Roberts, but with her desire to impact lives for the good through the innocence and beauty of music. Even though Matt holds Alex in his heart as his only muse, he resolves to ignore her existence. He cannot stay in control with her powerful presence in his life. Besides, how can he ever forgive her? In alliance with their charismatic friend Daniel, her betrayal demolished Matt’s joy in creating their hit single, not to mention their future lives, together. Can anything in this world shift Matt’s resolve to distance himself from Alex? And, with Daniel still pursuing Alex even as his wife Kathy looks on, can Alex actually find fulfillment? Will music draw the estranged soul mates together again and guide them to realize their dreams? Available at my CreateSpace novel eStore (best value to author), and Amazon.com (convenient). Song lyrics written by “the characters” in my Rhythms & Muse novel inspired the creation of five original compositions incorporating a distinct mellow 1970s influence. The album delivers two rock ballads, two folk tunes and one easy listening track, listed below. I created this approximately 25 minutes of music using GarageBand (GB) to combine software loops with my live vocals and (on three of the songs) my guitar and piano playing. Both the CD and MP3 files are available via my CreateSpace CD eStore and on Amazon.com. Amazon also provides audio samples of each track. Can you provide feedback for me about Rhythms & Muse? Your comments are most welcome.